2019 Youth on Course memberships for those who reside in the Chicago District are now available! Youth on Course membership offers access for youth golfers age 6-18 to rounds for $5 or less at participating courses. In 2018, just the program's second season in Illinois, nearly 2,800 youth golfers played more than 7,000 affordable-access rounds at 56 courses. The price of Youth on Course membership in 2019 is $20, with the cost of the membership being applied back into the program. 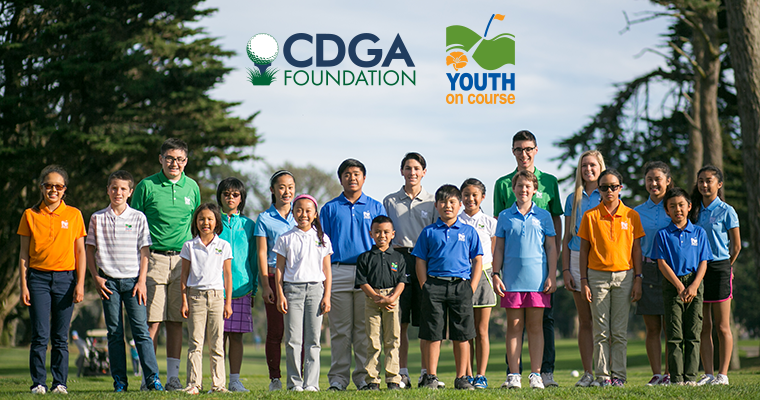 This enables the CDGA Foundation to provide a subsidy back to participating courses, allowing youth golfers affordable access while giving clubs their full junior rate and the game a new generation of golfers. For a detailed look at the impact Youth on Course is having on its members, CLICK HERE to read a feature story titled "Practice Makes Perfect" from the November 2018 edition of "Rays of Hope."